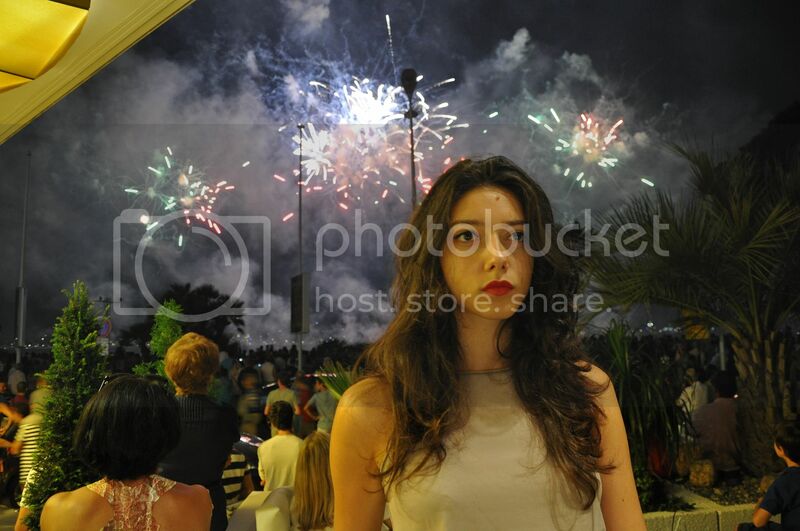 Magical fireworks over the sea in Cannes on 15th August. Unforgettable experience. Such a wonderful show took place in front of our hotel. A little bit of sequins action here. Love these harem sequin pants, they are just perfect for a night out. Matched with a pair of black sneakers and a simple t-shirt.